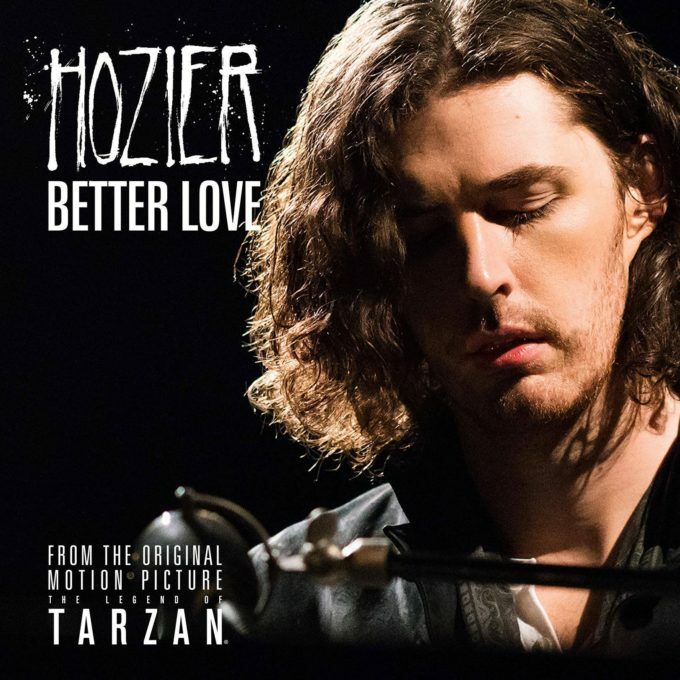 You’re probably aware that Irish singer songwriter Hozier had a massive hit here in Australia with his single ‘Take Me To Church’ (five times platinum, don’t you know?). You may even be aware that he’s sold more than one million albums around the world or that he’s a multiple award-winner. You’re probably also aware that there’s a new movie coming out called ‘The Legend Of Tarzan’. And yes, you’re probably aware that it stars Alexander Skarsgård, Samuel L Jackson and our own Margot Robbie. But what you might not be aware of is the fact that those two world (Hozier’s and Tarzan’s) have collided, with the former contributing the lead single for the latter’s soundtrack. ‘Better Love’ is big, bold, dramatic, sweeping, cinematic and grand. And the epic imagery from the film that’s interwoven with the shots of Hozier playing the track on piano in a darkened studio only serves to heighten the drama of the song. It’s pretty impressive, it has to be said. Look for ‘The Legend Of Tarzan’ landing in cinemas across the country from Thursday July 07.